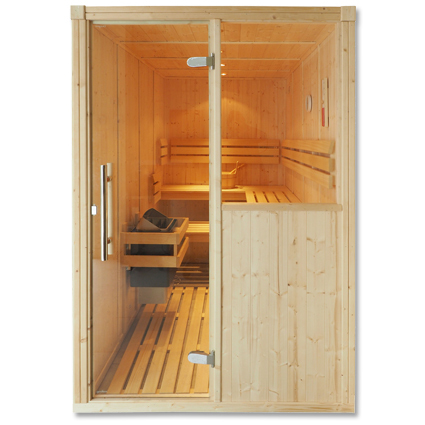 Manufactured to a robust design the outer case and the inner linings are of galvanised steel. 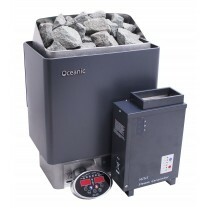 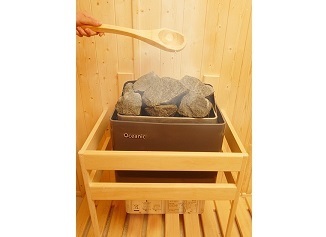 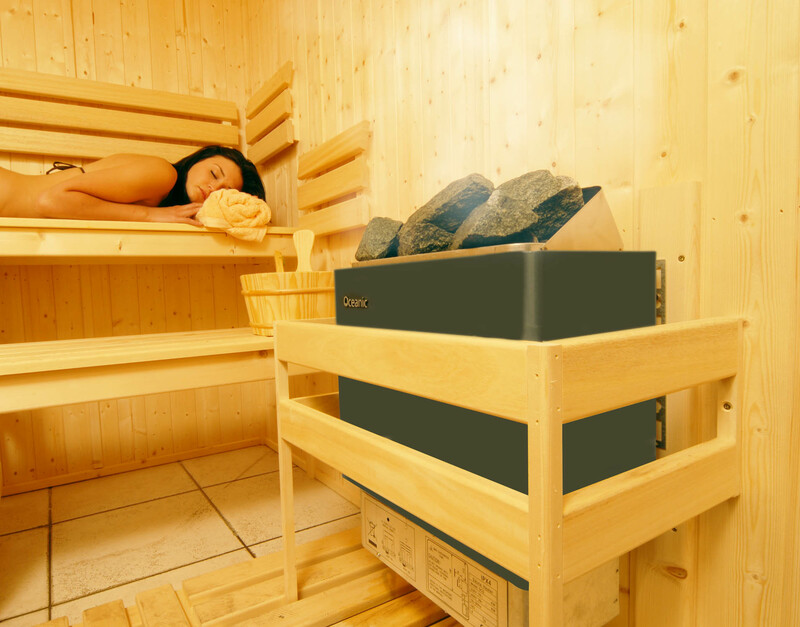 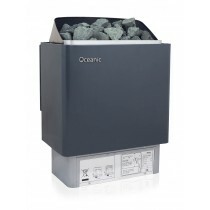 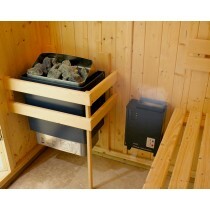 A heat deflector is provided around the rock box to protect the sauna walls and all sauna heaters are supplied with peridotite rocks, mounting brackets, fixing screws and instructions. 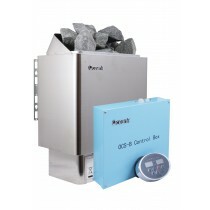 You can have either built in controls or external controls.